"Breathe life into your home." 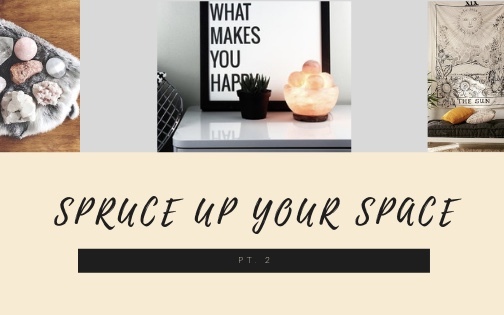 Whether your interior design consists of succulents & mirrors, tapestries & crystals, or books & cozy blankets, make sure your home makes you feel uplifted emotionally & spiritually. As the weather warms up it's time to say goodbye to winter blues & say hello to fresh flowers & a blissful breeze! I'm excited to roll out this new series packed with themed Home DIY Inspiration in this time of transition! Make sure to check back every Monday! Main Street Minerals & Beads, right here on Grand Junction's Main Street, has an incredibly helpful staff to help you learn about the beautiful, mysterious, & unique concept of crystal healing & their energies! 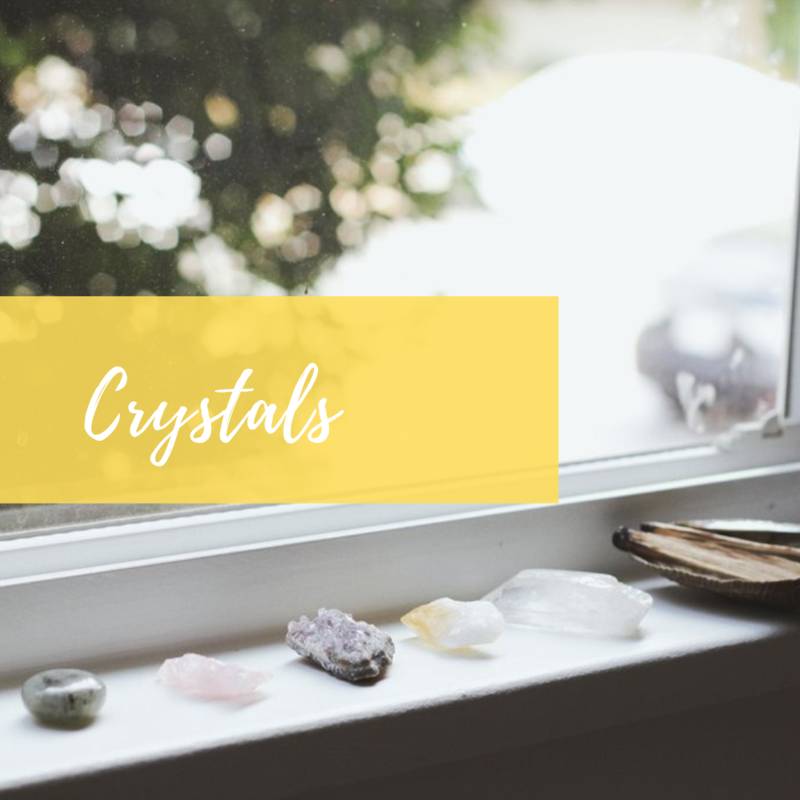 A few great crystals to have around your home are Rose Quartz (place in the heart of the home for a peaceful & loving environment), Smoky Quartz (directs negative energies away), & Obsidian (actively cleanses & clears negative energies). 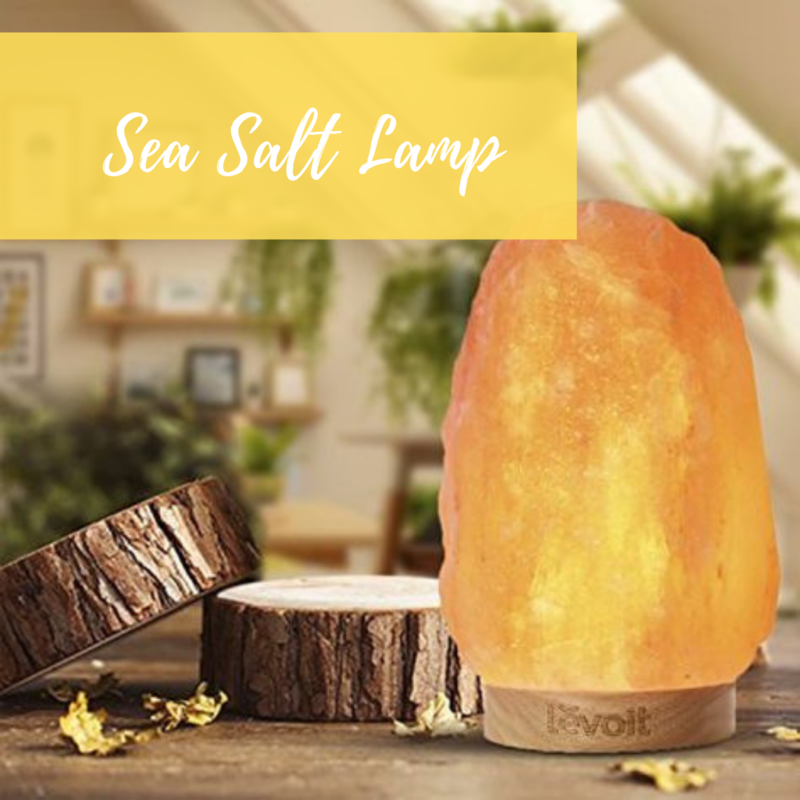 Himalayan Sea Salt Lamps have taken over! These environmentally friendly light sources are an amazing addition to have in at least one of your rooms year round. From cleansing & deodorizing the air, to promoting better sleep, & even helping with allergies & asthma, there are so many incredible benefits to this new trend sweeping across retail stores, massage parlors, & day spas! Some spaces can be tricky to decorate. The room can feel too small, too large, or you're just feeling uninspired. 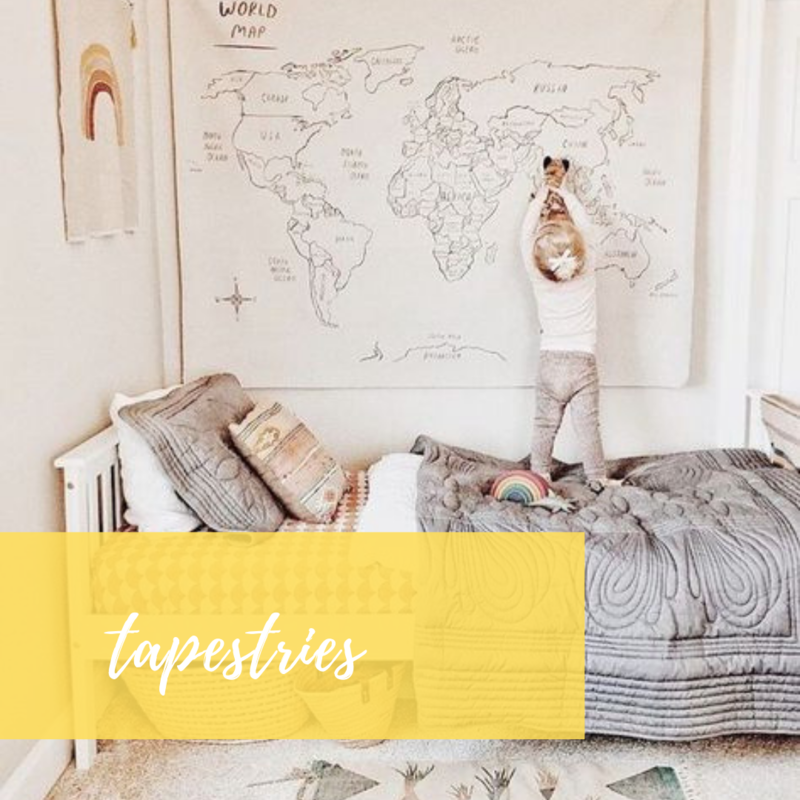 Tapestries have the ability to transform any room emotionally & visually! It can create the base of the theme, add a pop of color, & gives the space personality & charm. As tapestries become more popular as home decorations, there are millions of designs to fit any home. Don't be afraid to step outside of your comfort zone & watch your space be transformed! Which will you be trying in your home? !